Hair And Makeup Long Island By M.A.L.I. Visit our blog post by clicking on the photo below to see a video of our beautiful 2018 bride Erin on her wedding day at her Northport, Long Island home! Bridal Makeup And Hair By Love Crush Beauty! Book Your Long Island Makeup And Hair Team Today! Welcome to our Long Island brides! Please take the time to check out our previous Long Island brides with makeup and hair done by LoveCrushBeauty Give us a call, shoot us a text, or follow us on Instagram! 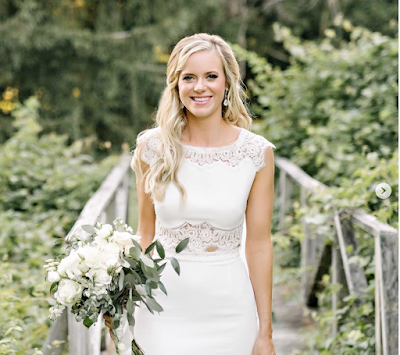 We hope you will one day be a LoveCrushBeauty Bride! 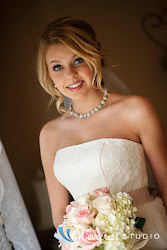 Long Island Makeup artists and hair stylists for your wedding! Finding the best makeup and Hair team can be a very challenging task...we understand! The first question brides will ask is about price. Why? Because most of the time that’s all they know to ask for. When seeking out top tier Makeup and Hair vendors it’s important you ask more questions...the important questions! We understand you’re on a budget, but nothing exhausts a budget more than hiring a “cheap” or “low cost” vendor! In the end...brides will spend more time and money fixing things or may wind up without services on the day of! We want you to know what you NEED to be asking in addition to cost. Please call or text us and we can walk you through what matters (even if you are not using our services we can guide you)...and of course pricing too! Long Island Wedding Season Is Officially Here! Book Your Makeup And Hair With Our Team For A Beautiful Start To Your Big Day! 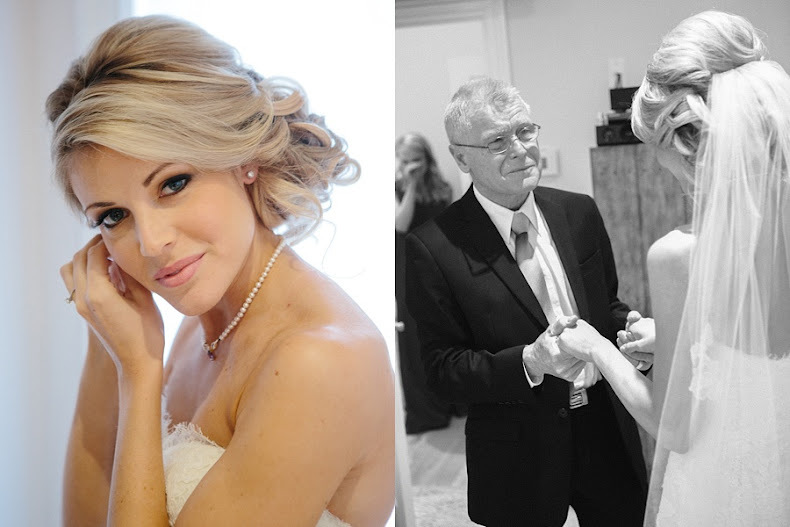 Fill out a contact form here to receive a quote for your bridal makeup and/or hair. Looking for the best makeup artists and hair stylists for your Long Island wedding? Come visit us for your bridal makeup and Hair trials at our exclusive bridal beauty lounge located in the heart of Greenlawn Village (just 4 miles east of Huntington Village)! Please contact us for an appointment! CLICK HERE TO CONTACT US! Welcome 2018/2019 brides! Save your date for Makeup and Hair with our phenomenal team! Save the date Long Island brides! Our team of professional makeup artists and hairstylists are ready to travel to you for your big day! Click on “contact us” below to schedule your bridal make up and hair trial today! CONTACT US! Long Islands Best Makeup And Hair Services By The Love Crush Beauty Team! Visit Our EXCLUSIVE Bridal Beauty Lounge! Our lovely Los Angeles bride, Alyse! Thank you for flying all the way in from California to have your trial done and to book your wedding day with us! 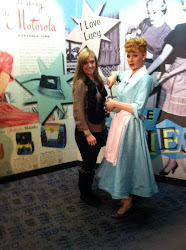 We had a wonderful time with you and your fiancé Sergio (now husband) and we can't wait to see the professional photos! A Little change up from the trial from BoHo bridal lock, to the more elegant chic look most suitable for the castle! WELCOME TO OUR LONG ISLAND BRIDAL PAGE ON FACEBOOK! Meet Gretchen Marie! Owner of Long Islands Top Makeup And Hair Company For Weddings- M.A.L.I. 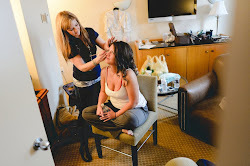 Thank you to my assistant Sheri Bennis of makeupjunkee.com who helped create some of our beautiful bridal party looks! You can see I have a large variety of TOP-OF-THE-LINE makeup! We colored their world beautiful for a day, and through their photos they will remember their beauty for a lifetime! I did the makeup for the creators of the mask (top right corner) Filmed at Funworld their warehouse. Lovely gentlemen! Wedding Makeup And Hair Long Island By Gretchen Marie & Co.. Watermark theme. Powered by Blogger.